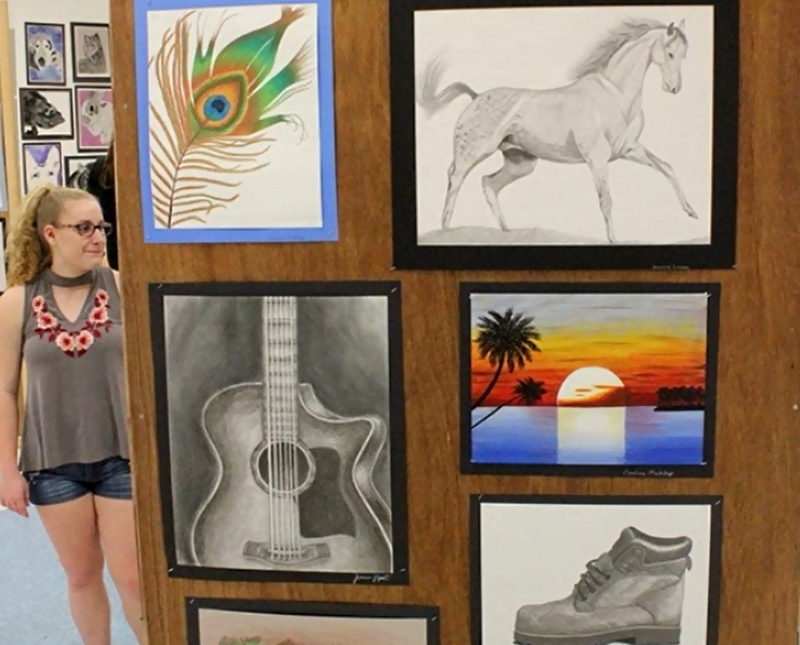 Miller Place High School recently hosted an art show to showcase the best student-created work from throughout the year. 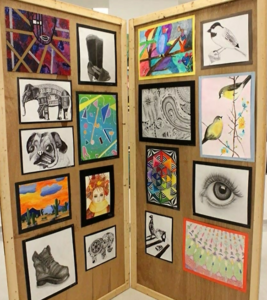 This was the culminating artistic event of the year, and part of the Miller Place School District’s rigorous arts program. During the showcase parents, families, teachers and students walked around photography, ink, charcoal, pencil, painting, digital and sculptural displays, admiring the artists’ creative work and discussing different artistic techniques. 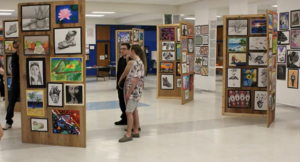 The projects on display exhibited a wide variety of concepts and themes, presenting both the breadth and depth of the Miller Place High School arts curriculum.